Peak of the ocean in this Beautifully updated home with soft close solid wood shaker kitchen cabinets. New Kitchen also features quartz countertops, stainless steel appliances, microwave over gas stove, water connection for fridge, tile flooring. Solid oak hardwood floors throughout, carpet in bedrooms for cozy warmth, white washed gas fireplace, completely updated new bathrooms, dual pane windows, new roof, spacious 2-car garage with new sectional roll-up door, new fencing, new paint inside and out. Smart floor plan offers quiet privacy as bedrooms have no shared walls. HURRY IN TO CHECK OUT THIS HOME! Welcome in the Holidays and the New Year with this beautiful home in a GREAT location. Super convenient & close to all that the Monterey Bay Peninsula has to offer. See for yourself! Seller is providing all inspection reports! Move in ready! SchoolsClick map icons below to view information for schools near 1189 Fargo Ct Seaside, CA 93955. Listing provided courtesy of Bay Homes and Estates. Seaside Real Estate at 1189 Fargo Ct Seaside, CA 93955. Description: The real estate listing at 1189 Fargo Ct Seaside, CA 93955 with the MLS# ML81731584 has been on the Seaside market for 156 days and is currently listed for $650,000. 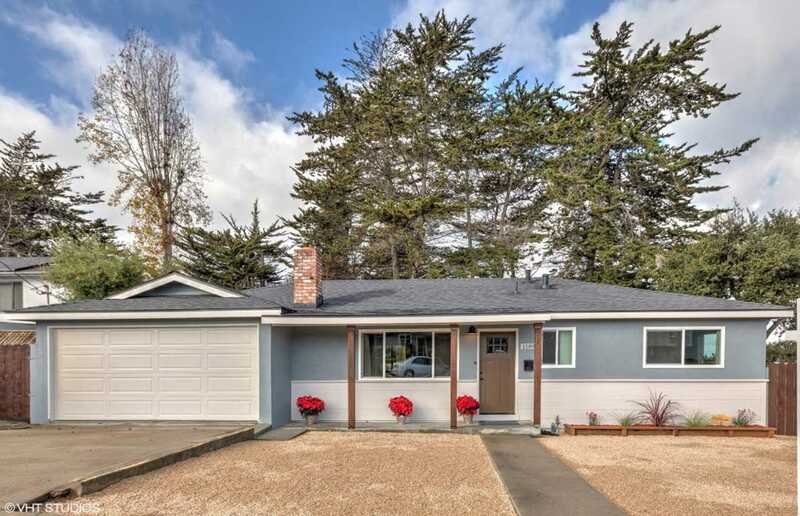 You are currently viewing the property details of the MLSListings MLS listing at 1189 Fargo Ct Seaside, CA 93955, which features 3 bedrooms, 2 bathrooms and has approximately 1174 sq.ft. of living area.